The Aula María Zambrano de Estudios Transatlánticos (María Zambrano Center for Transatlantic Studies or AMZET) at the University of Malaga is an academic, inter-university and multidisciplinary initiative, born from the need of joining forces and transferring knowledge between the different countries that compose the Atlantic World. Our main aim is to establish an academic and scientific framework around the Compared Transatlantic Studies, whose central axis is Europe-North America-Latin America, as a dynamic forum of dialogue and cultural, social, political and economic exchange. 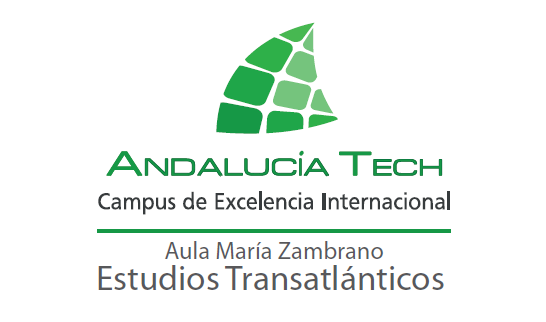 This project, led by Professor Juan Antonio García Galindo, is part of the internationalization strategy of the International Campus of Excellence (ICE) Andalucía TECH. 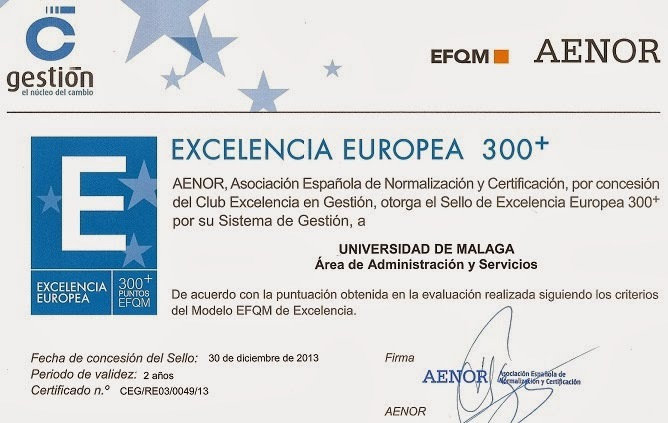 The origin of this project lies in the shared interests of the University of South Florida (USF) and the University of Malaga (UMA). As a result of the good relation between these two institutions, a collaboration agreement was signed in 2012 in order to develop two counterpart centers at each University, located in Tampa and Málaga, respectively. The name for these forums could not be other than the one of the intellectual María Zambrano, honoring her pioneering work in the transatlantic field.